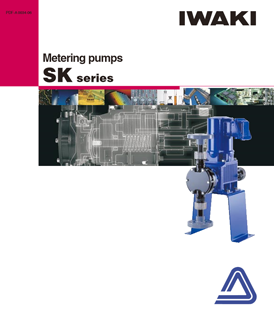 The SK series of compact metering pumps caters to a wide-range of dosing and metering applications such as wastewater treatment, clean-in-process (CIP), and the like. 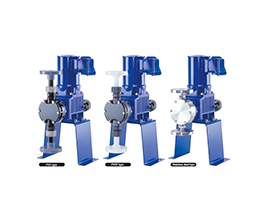 These corrosion-resistant pumps are designed for use in severe operating environments. 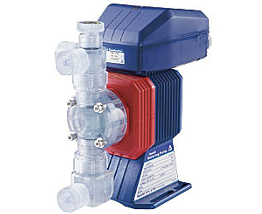 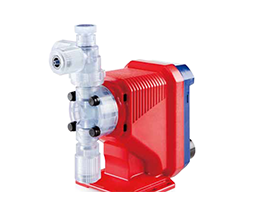 The SK Series are compact diaphragm metering pumps that are suitable for most chemical dosing purposes including water treatment of up to 1 l/min capacity. 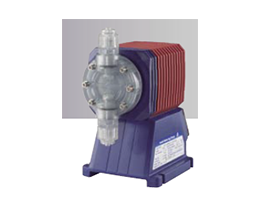 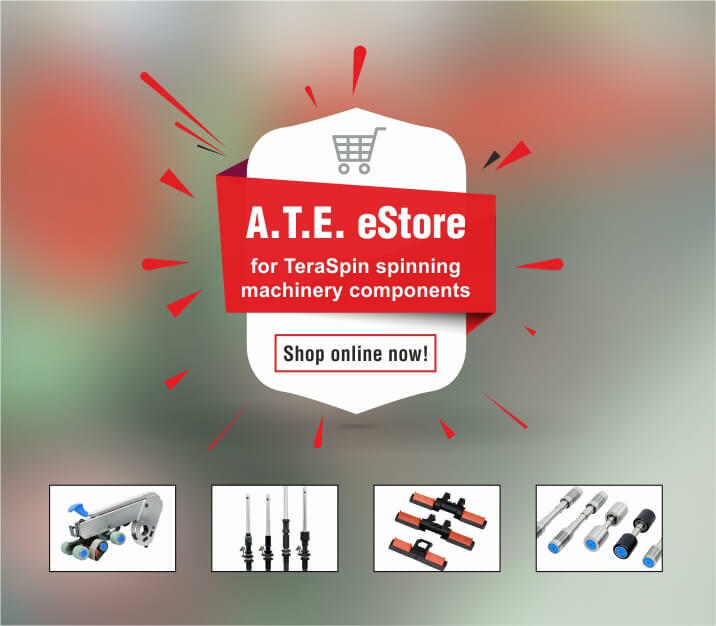 While light in weight and compact in size, the pumps in the SK series are durable and can withstand severe operating environments.